ART AND CAKE September 2017 John Rosewall’s Grip, now at Los Angeles Art Association/Gallery 825 (LAAA) through October 13th, is one of four beautifully rendered solo shows on exhibit and a compelling standout. Rosewall’s work here is based on photographs taken by the artist and those culled from other sources. 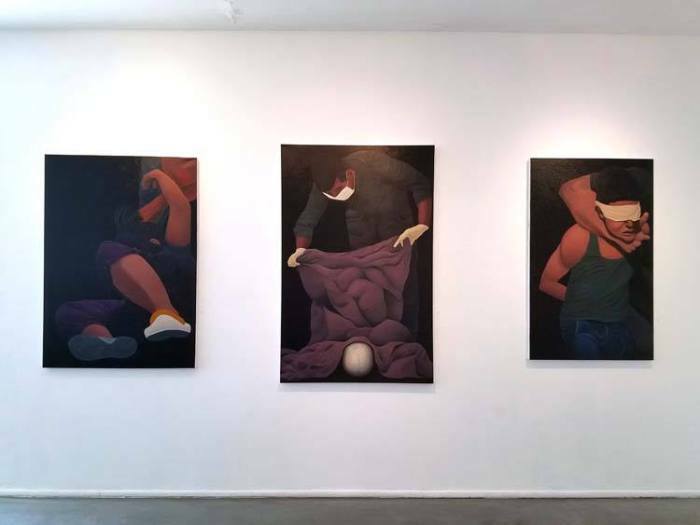 10 Best Art Galleries In West Hollywood The Los Angeles Art Association is a non-profit gallery that operates as a cooperative, and frequently shows cutting-edge solo and group shows. From video art installations to sculpture and paintings, there’s always something fresh….